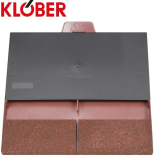 Klober is a market leader when it comes to high-quality roofing supplies at extremely competitive prices. 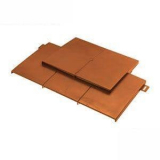 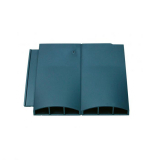 Click the links below to find out more about their ventilation range, including roof tiles vents for plain tiles. 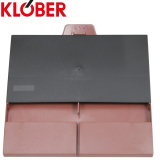 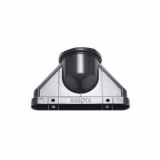 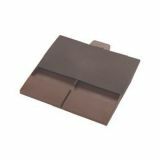 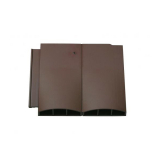 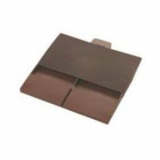 We're proud to stock their uni-plain and twin-plain tile vent in brown, brown granular, slate grey. 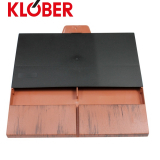 red granular, antique red and terracotta to suit the style of your roof. 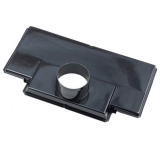 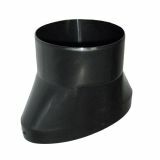 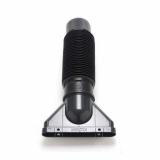 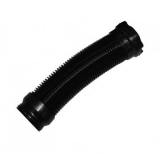 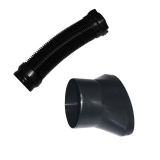 Plus we've got their adaptors and flexi pipes to complete your project to the highest standards.